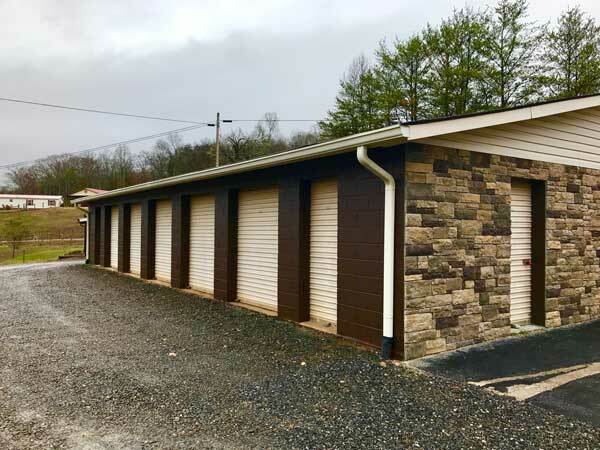 Walker Storage offers Public Storage in Hayesville near Murphy, Hiawassee, Warne, Blairesville, Brasstown, Shooting Creek, Young Harris and Western North Carolina. 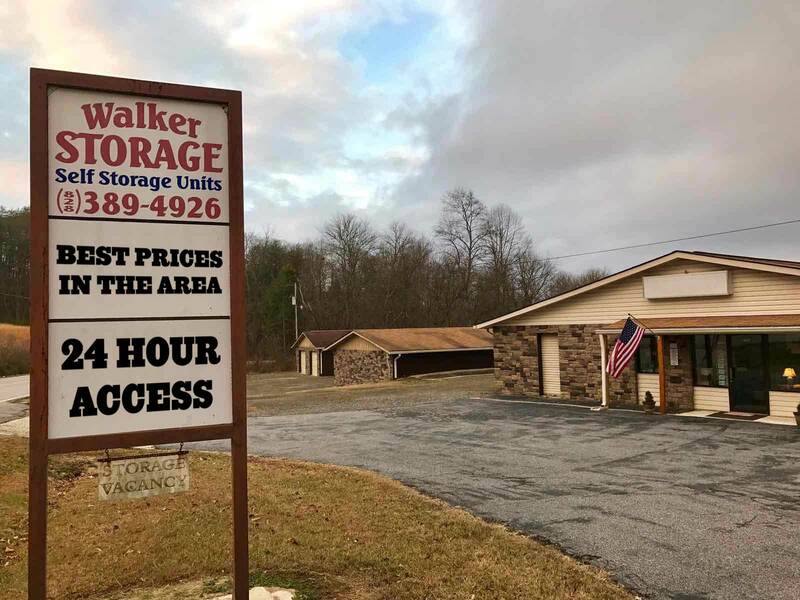 Walker Storage is located just off Hwy 69 in Hayesville, NC. 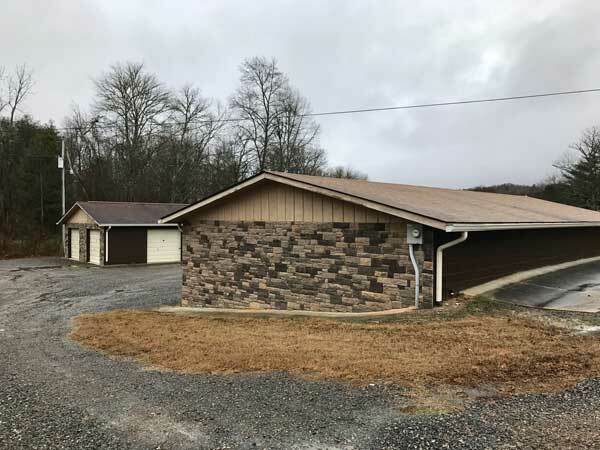 Near Hiawassee, Warne, Young Harris, Blairsville, Murphy, and Lake Chatuge. We offer a variety of self storage unit sizes in a well-lit, 24 hour accessible facility. Family owned and operated. 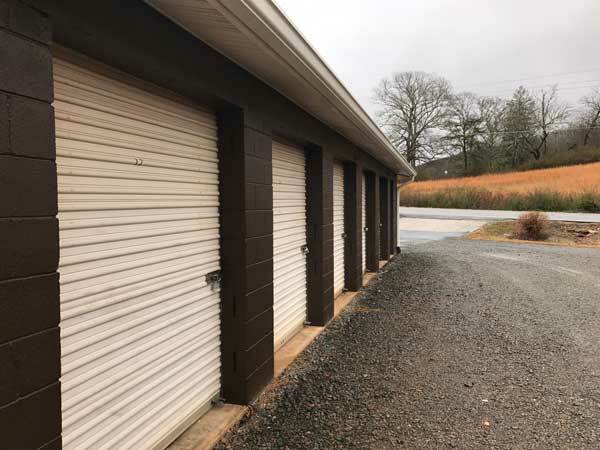 We are your western North Carolina storage center.